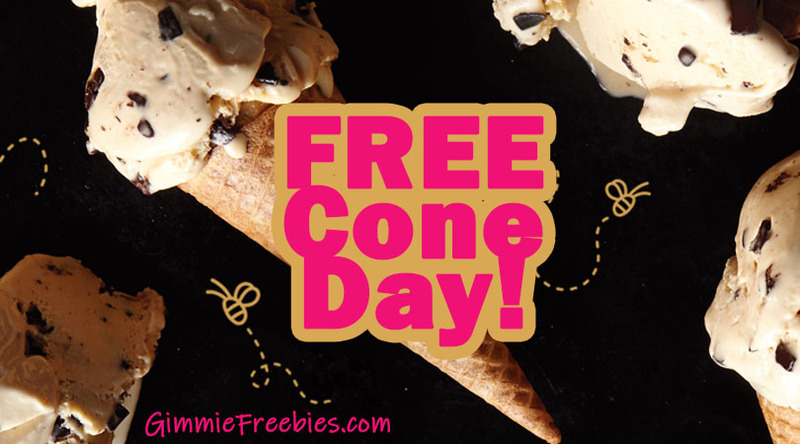 You are here: Home / Free Samples | Freebies | Free Stuff / Häagen-Dazs Free Cone Day! HD has dedicated this Free Cone Day to the world’s buzziest workers – the honey bees. In recent years, the honey bee population has been disappearing at an alarming rate. Since this threatens pollination, it also puts our food system at risk. For the past decade, Häagen-Dazs has been a big defender of honey bees who help create their most beloved flavors such as Strawberry, Rocky Road and Mango. As a part of the “Häagen-Dazs loves Honey Bees Initiative”, HD hopes to give our flying friends some much needed recognition this Free Cone Day.